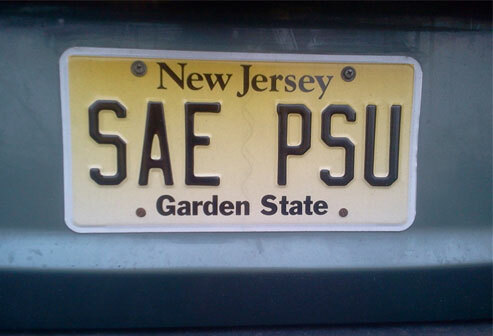 Alpha-Zeta Chapter of Sigma Alpha Epsilon at Penn State - Check Out Our Holiday Spirit! Who Had The Most Spirit? You Decide!